Saratoga Jewish Community Arts and Temple Sinai, with a generous grant from the Jewish Federation of Northeastern NY presents the film The Life and Times of Hank Greenberg. 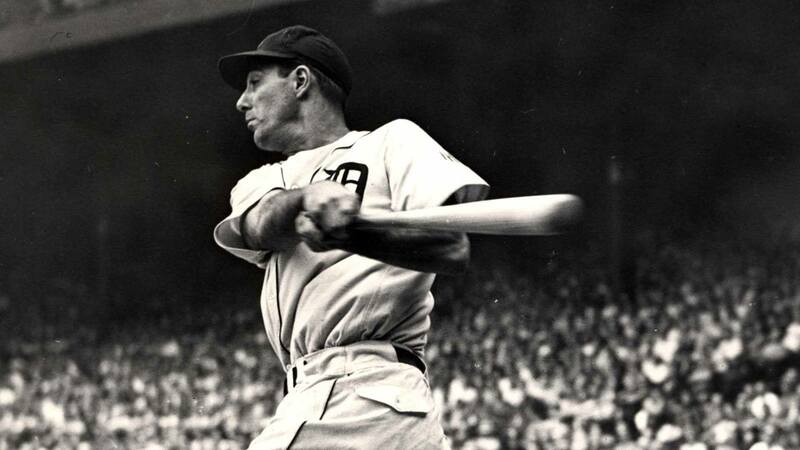 As baseball’s first Jewish star, Hammerin’ Hank Greenberg’s career contains all the makings of a true American success story. An extraordinary ball player notorious for his hours of daily practice, Greenberg’s career was an inspiration to all and captured the headline and the admiration of sportswriters and fans alike. The film showing April 2 at 7 p.m. at Temple Sinai, Saratoga Springs. A $5 donation requested. Dessert reception & film discussion follows. For information and reservations call 518-584-8730 opt. 2, www.saratogajewishculturalfestival.org.